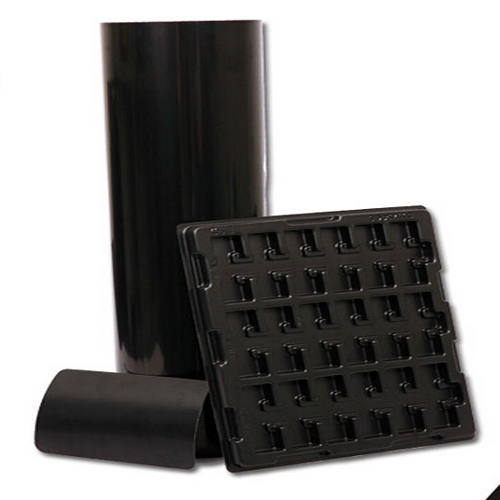 ABS Flame Retardant Plastic Sheet with good thermoforming characteristic. Thickness can be with from 0.2mm to 3.0mm. 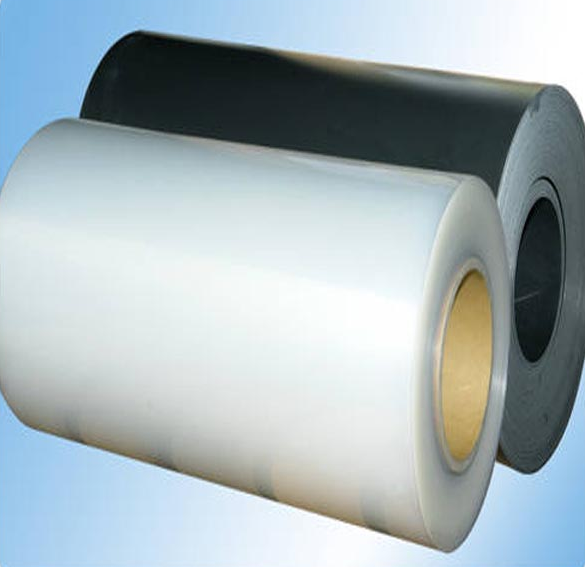 ABS Flame Retardant Plastic Sheet is widely be used in shipping tray and electronic packaging industries. 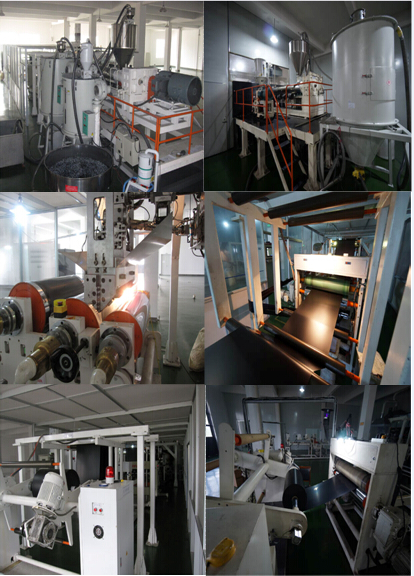 BS Flame Retardant Plastic Sheet are commonly used in thermoforming, instrument panels and covers. It can be cut, machined, drilled, heat bent and bonded. OCIP has a large inventory of ABS sheets. Looking for ideal ABS Flame Retardant Sheets Manufacturer & supplier ? We have a wide selection at great prices to help you get creative. All the ABS Thermoforming Sheets are quality guaranteed. 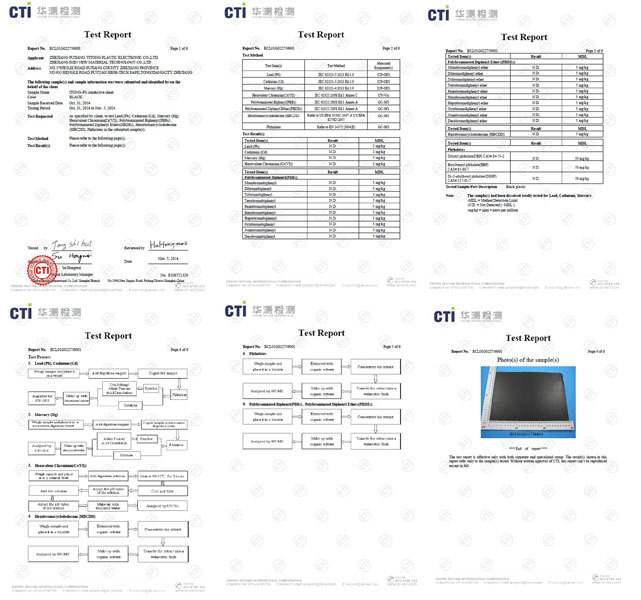 We are China Origin Factory of ABS Flame Retardant Sheet. If you have any question, please feel free to contact us.